Post and read tutorials pertaining to cosplay crafting. Pop team epic fake head? Maria (Silent Hill 2) skirt help? Plasti Dip - Is it Right for Me? Help! SG-1 jaffa robe cowl pattern? Shirt,belt and backpack for Vol. 4 Ruby Rose? Danganronpa V3: Killing Harmony Ouma Kokichi cosplay help! RWBY Vol. 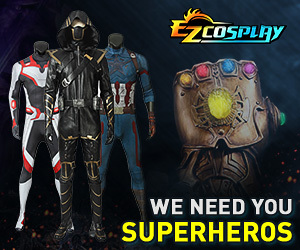 4 Cosplay Help?